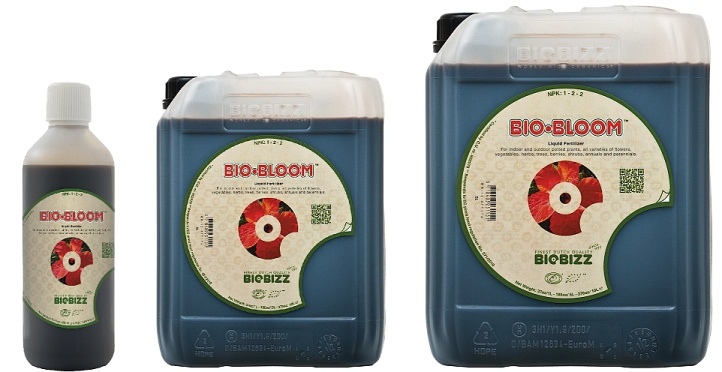 The BioBizz Bio-Grow and Bio-Bloom organic nutrient ranges provide a complete plant life-cycle solution. 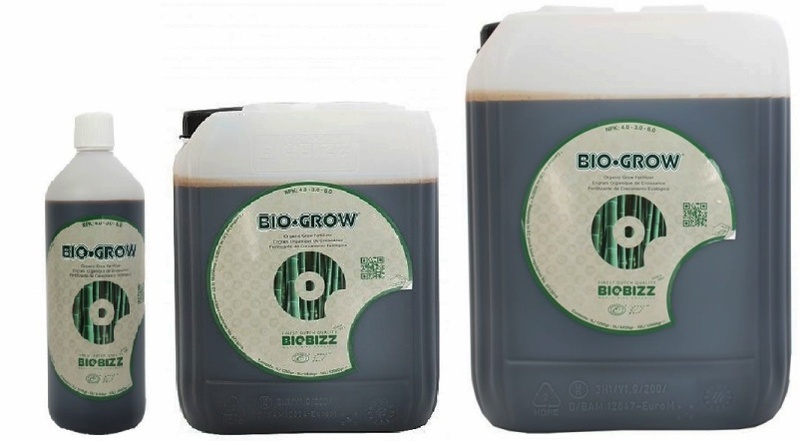 From growing to flowering these BioBizz nutrients are ideal for the organic grower. Have a look at the BioBizz Nutrient Schedule for some guidelines on what BioBizz products to use and when.